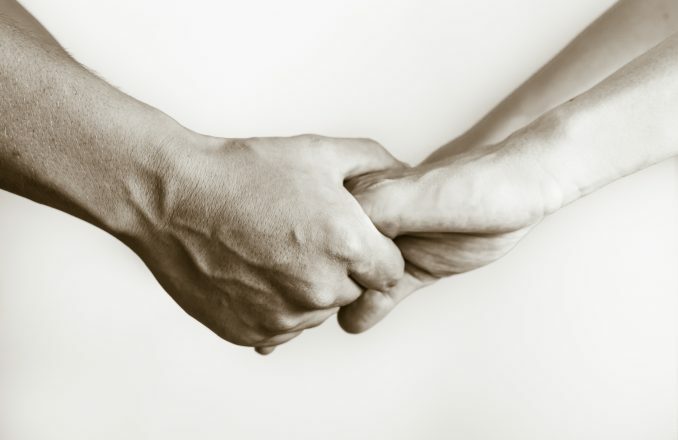 Two pairs of hands holding, and touching each other. Local writer Alexa Randolph publishes her first novel. Alexa Randolph loves binge-watching reality shows like The Bachelor and The Real Housewives, as well as the “cheesy love stories” on the Lifetime and Hallmark channels. She took inspiration from both genres for her first novel, With Love, Ella. Randolph has self-published the romance novel on Amazon, where it can be purchased as either an e-book or a hard copy through the CreateSpace service. She’s sold about 150 copies since its December debut, and Randolph is enjoying promoting the novel, which had a launch party at the West Bloomfield JCC in January. On April 28, she’ll sign copies at Orchard Mall in West Bloomfield. She left that job to devote herself to writing full time. She’s already penned a second novel, Healing Hearts, and is working on a sequel to With Love, Ella called Daniel Ever After. She wrote her first short story for an assignment in the eighth grade about four friends who grow apart but then come back together. “Reading back, it is so funny because it wasn’t very good,” she confessed. 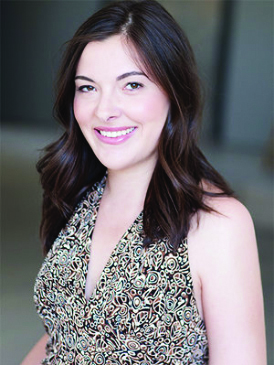 After graduating from West Bloomfield High School in 2012, Randolph attended Michigan State University, where she majored in communications, enjoyed sorority life for a few years and chaired MSU Hillel’s Jewish Women’s Forum in her senior year. 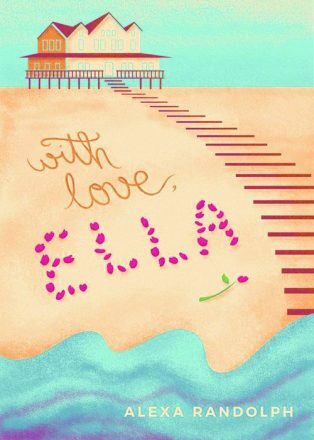 With Love, Ella has charming cover art by Ryan Achtman of Novi, who is the brother of Randolph’s boyfriend, Maxx. He nailed her vision on the first try. “It was the first cover he came up with and it was exactly what I wanted,” Randolph says. The novel itself — which Randolph dedicated to her parents, Lori and Chuck — took a lot longer, with many rounds of edits and rewrites over a three-year period. The struggle, she said, was worth it. “This last version was definitely what I wanted,” she says. Randolph blogs extensively on what she describes as a “lifestyle empowerment” blog called Love, Alexa, which is available at alexarandolph.com. “It’s written for women in their 20s and includes advice from things I have learned, like the pros and cons of social media, and that sometimes, as hard as it can be, it’s important to cut people out of your life,” she says. Alexa Randolph will be signing copies of With Love, Ella 2-4 p.m. Saturday, April 28, at Orchard Mall in West Bloomfield. Books will be available for purchase, or can be ordered at amazon.com or alexarandolph.com.